a unique blend of 13 herbs and 5 minerals. What can Km do for me? "I am a loyal Km user. 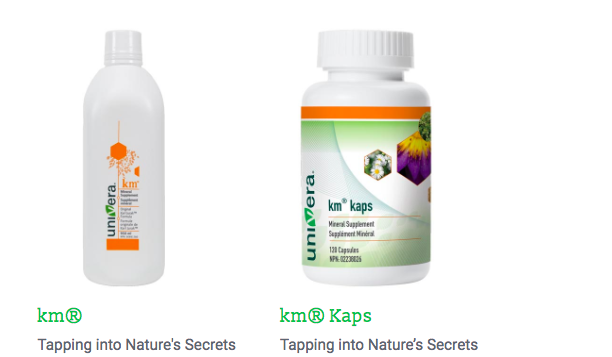 Km re-energises me; it is truly a vitality booster. When my family started taking it their lives were literally transformed especially my wife’s. My dream is to introduce everyone on earth to Km". Louis Otis. Sanctuary Health & Nutrition Ltd.